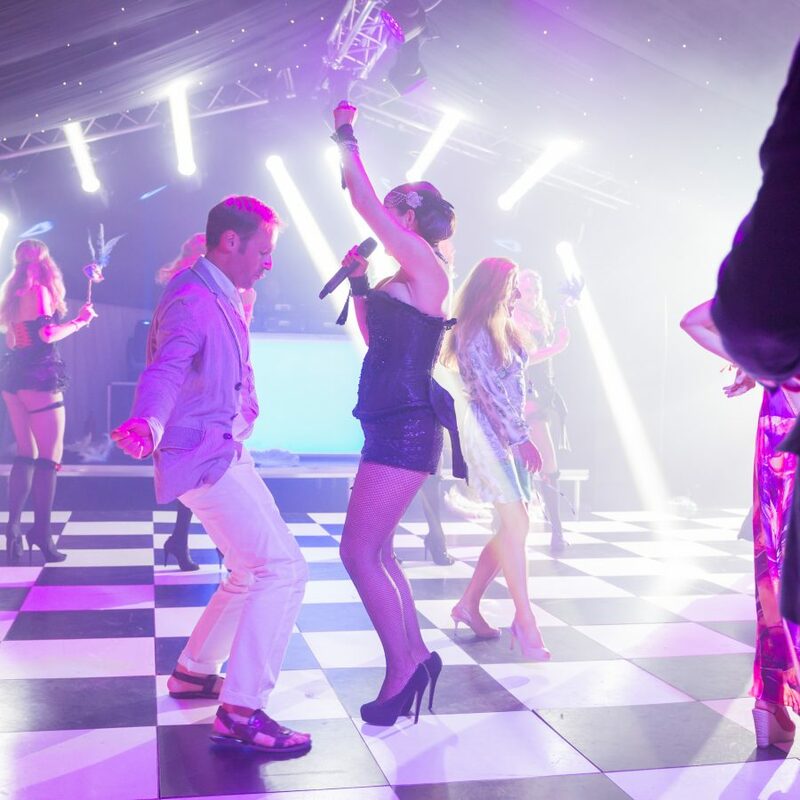 As one of the leading suppliers of amazing private events and corporate functions, we are continually looking to develop new and outrageous ways to ‘wow’ your guests. 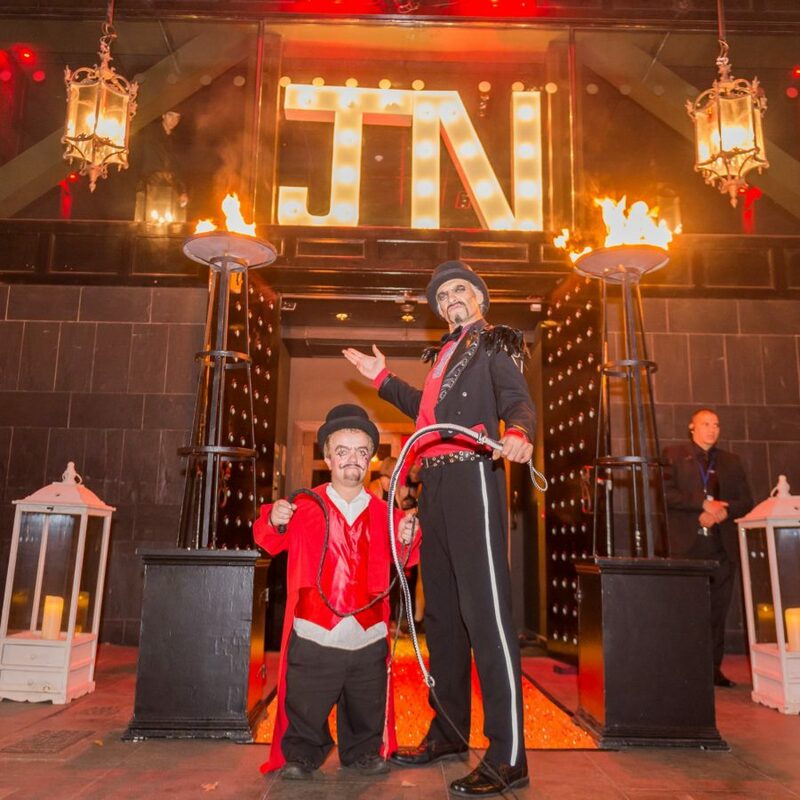 When you need that extra element of showmanship and quality for your event – we take your banquet to the next level by working with celebrity chefs and well known, award winning restaurateurs and TV personalities. 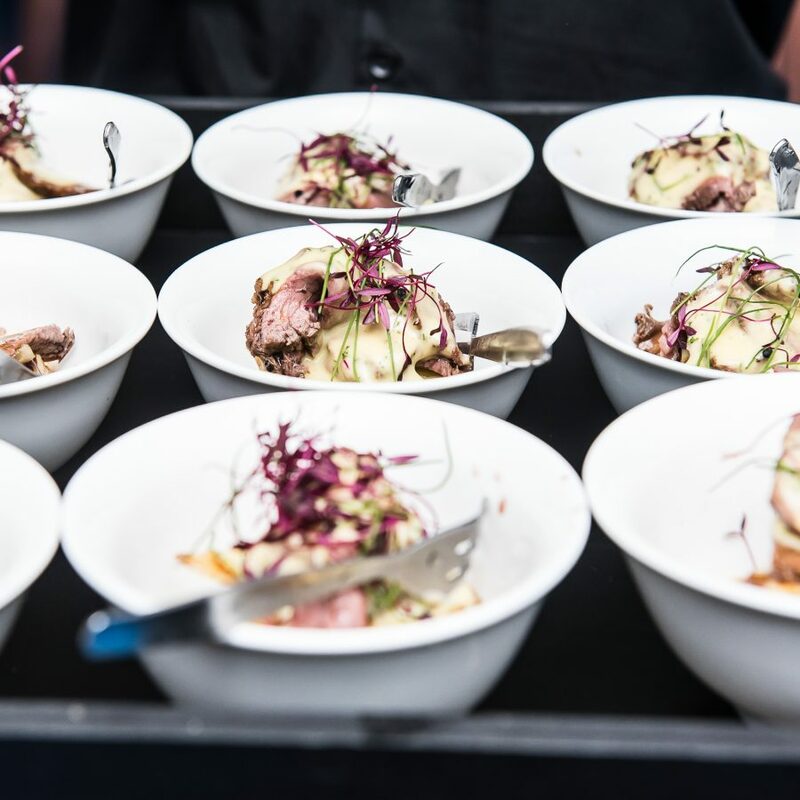 From the intricate design of your menu to the presentation of your gourmet banquet on the night of the event itself – your celebrity chef will be on hand to showcase their skills and create an amazing culinary performance. 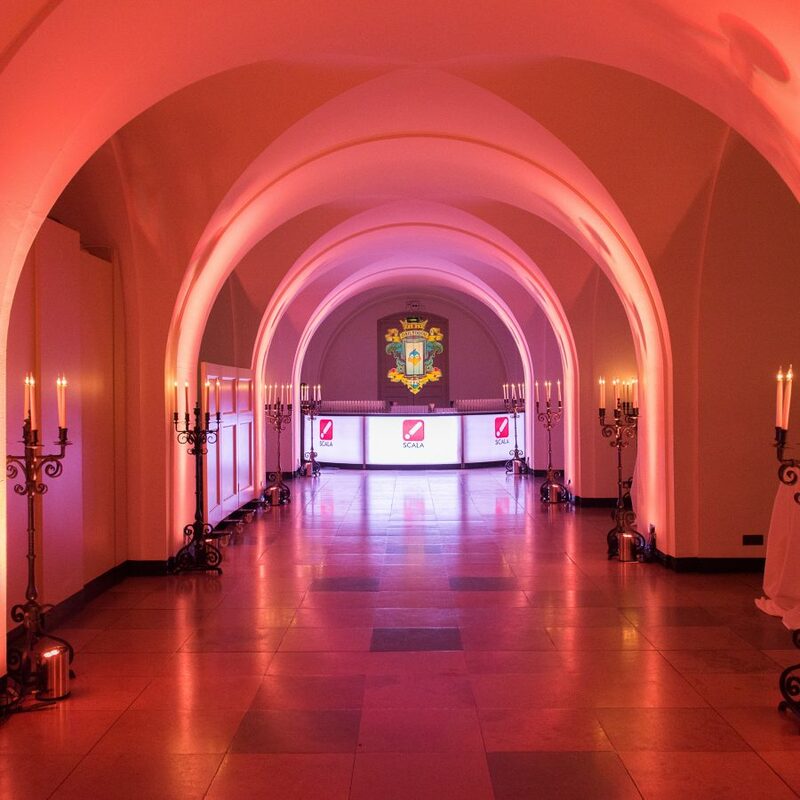 If they are not able to be present on the night, as high end caterers, we can arrange for a film crew to record a personal message and introduce each course. 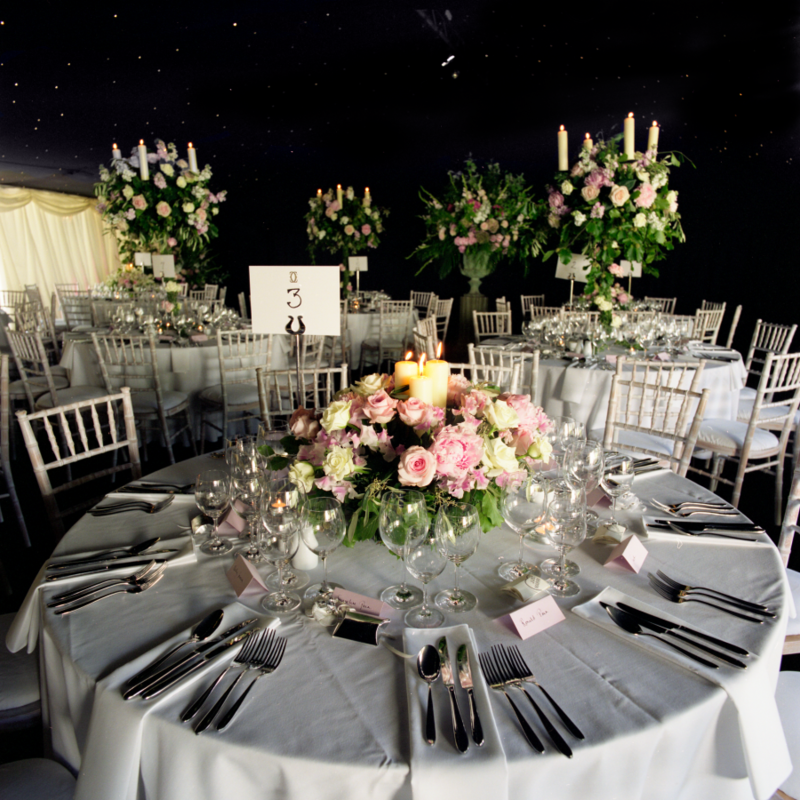 As with any high-profile guest, the logistical co-ordination required to organise the busy schedules, and requirements of celebrity chefs, can be extremely complicated. 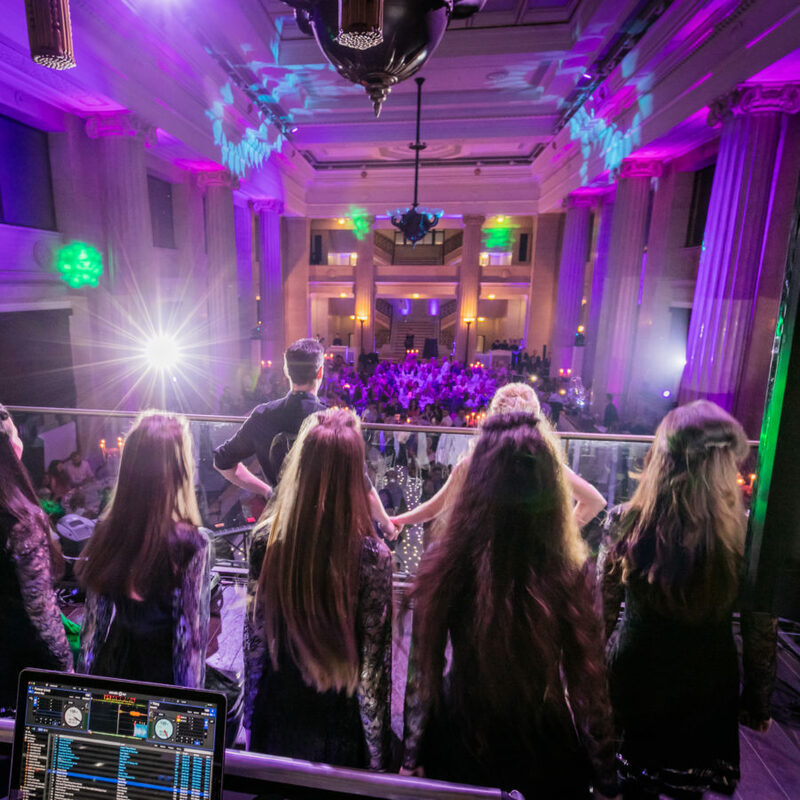 Our team of in-house event planners and event catering experts are professionals at international artist management, and as such have the professionalism and experience to manage such high-profile operations. 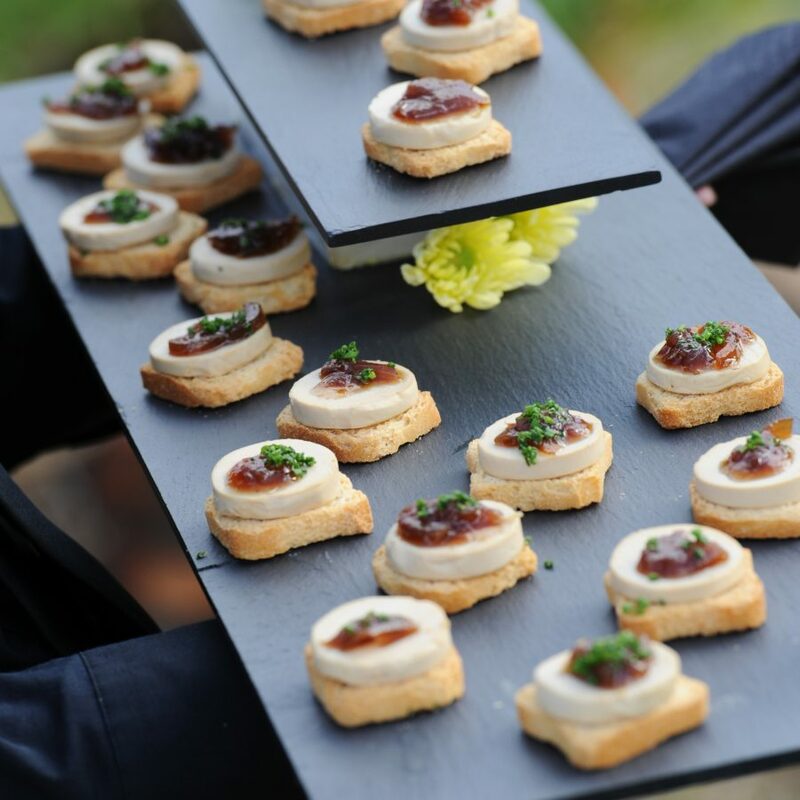 We supply a delicious range of sumptuous canapés and delicious bowl food. As high end caterers, our team of experts will produce a spectacular array of fusion designs and classic recipes from around the world. Whatever style of event you are hosting, we have the catering expertise to deliver mouth-watering delights for your guests. 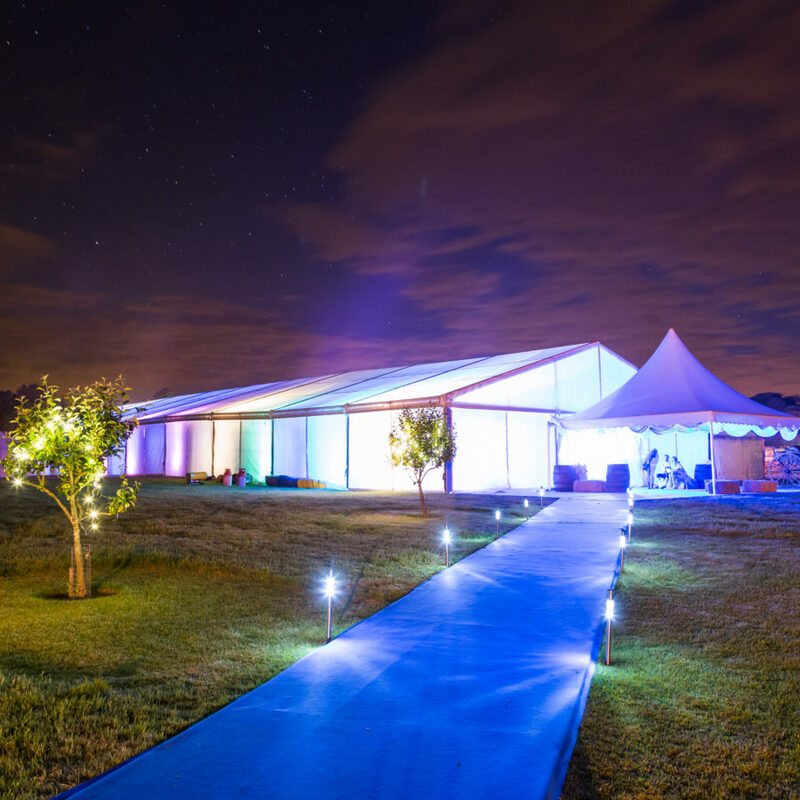 We offer a complete event catering service, from waiting staff, and kitchen builds, to food stations and dessert displays. 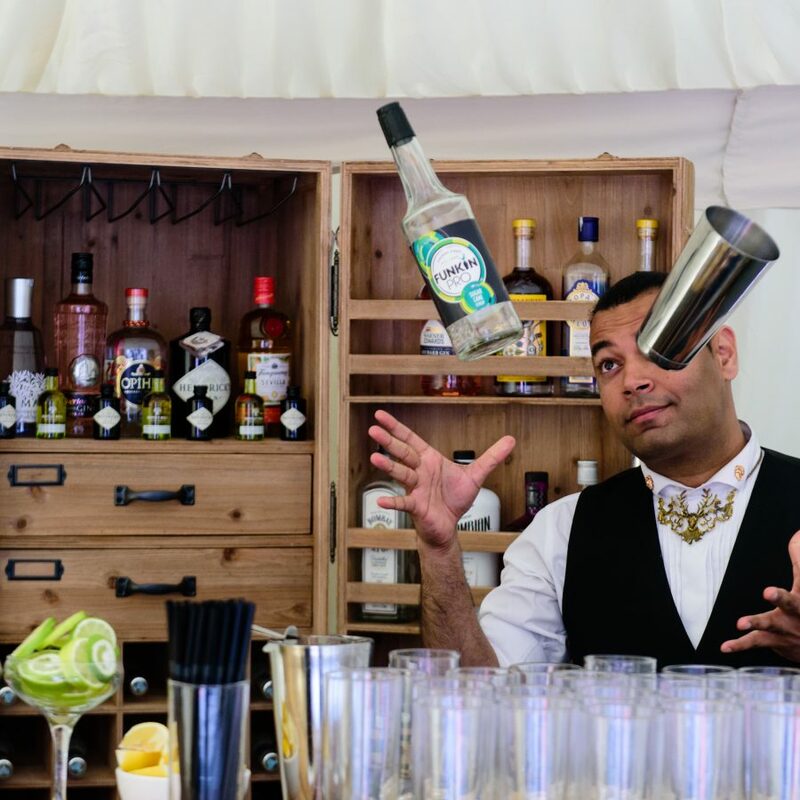 Our team of talented cocktail mixologists really add the ‘wow’ factor to your event. 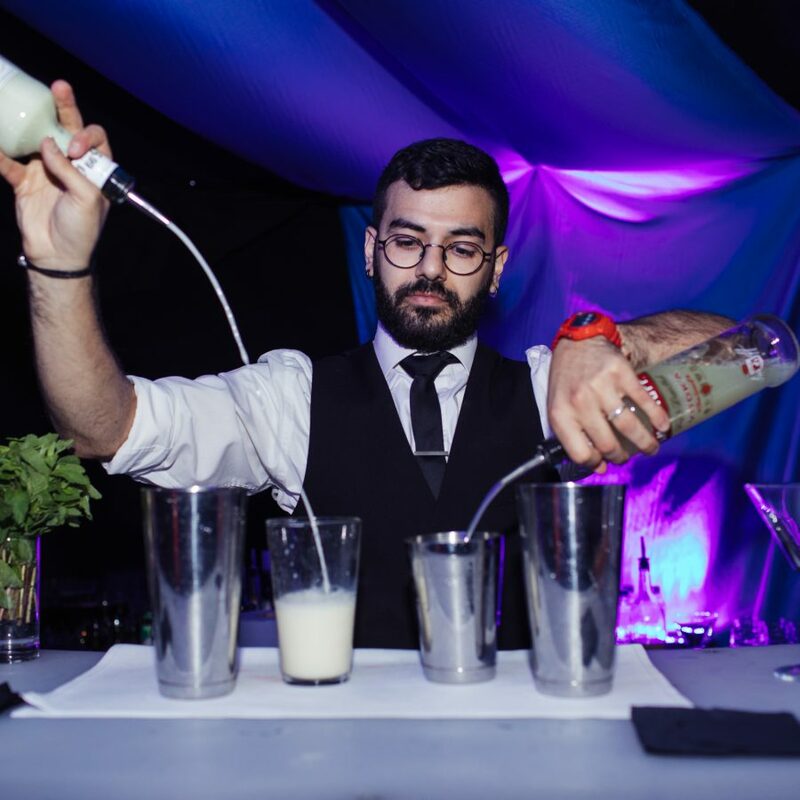 From muddling the perfect mojito, to blending the most delicious lychee martini – our cocktail making professionals will create exceptional drinks for your event every time. 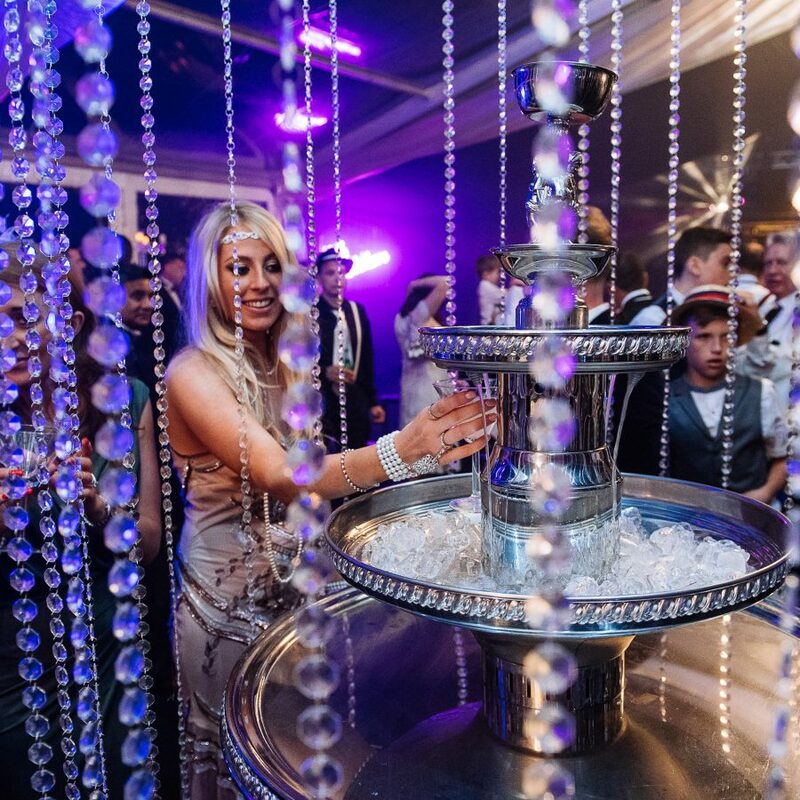 To compliment our beautiful cocktails and event catering expertise, we also have a large range of custom bars and themed bar furniture for your event. 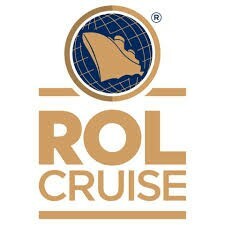 Creativity is at the forefront of our mission. We love nothing more than creative briefs that really allow us to design amazing high end catering displays and innovative menus. 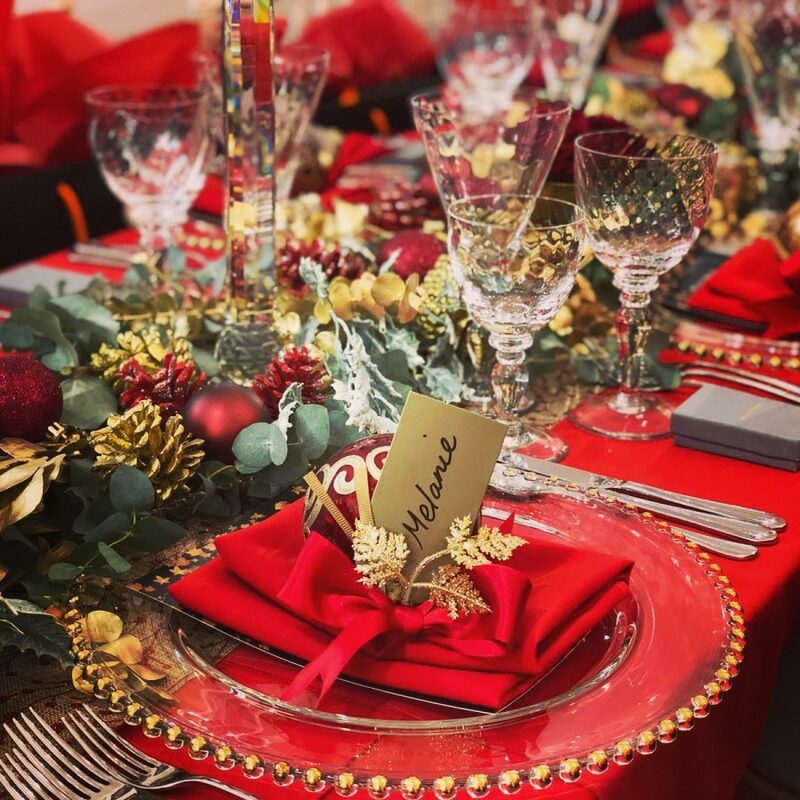 Our events team can create bespoke table designs, table centerpieces, table settings and floral decorations to enhance your dining experience. Traditional sit-down dinners are our forte. From organising large teams of waiting staff, and sommeliers for the wine service, to providing exceptional five-course plated meals – our professional catering team have it all covered. 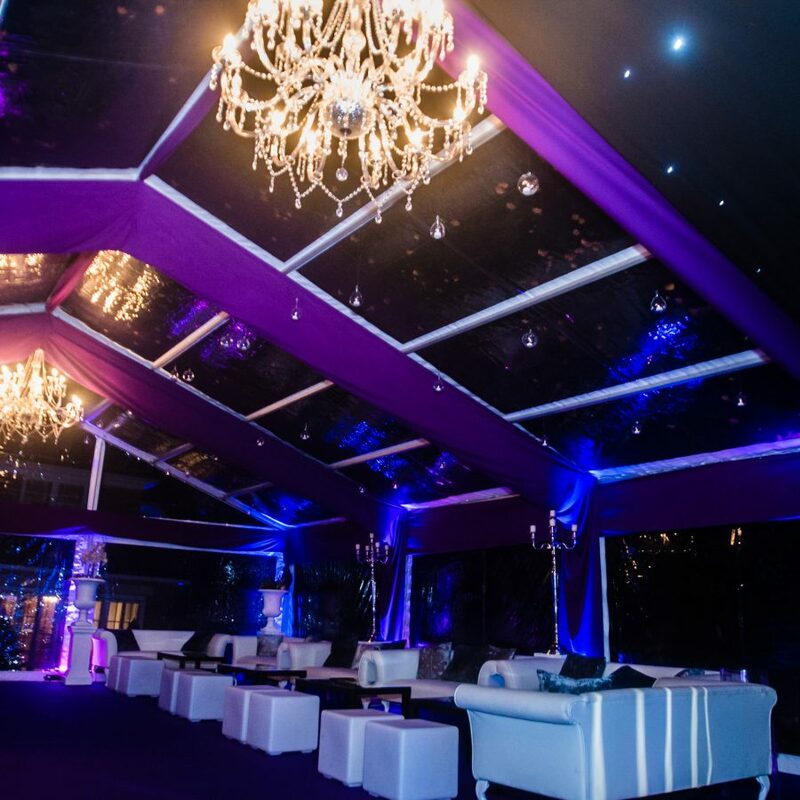 Operationally, we are totally geared to provide bespoke catering. 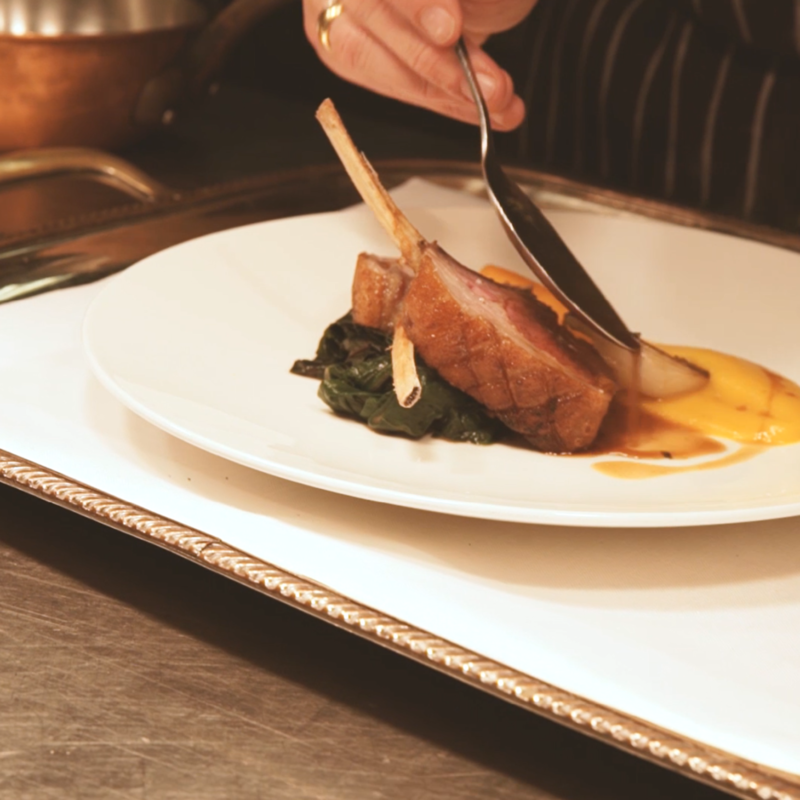 Our high end catering service dictates that every dish is tailor made as standard. 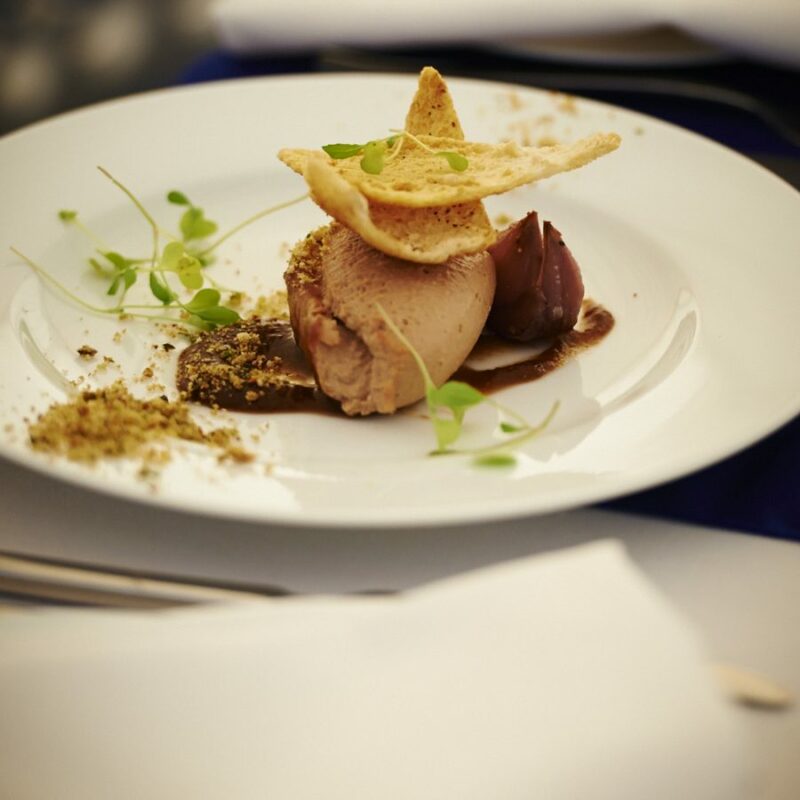 We work with you from the moment you enquiry arrives to deliver not only exceptional catering, but menus that suit your clientele and your budget. We are specialists at complicated dietary requirements and adept at producing halal, kosher, vegan and vegetarian meals. We provide a complete one-stop solution to your fine dining needs.